With baby Bee on the way we’ve been really focusing on stuff around our home, and how a baby is going to impact our lives. We’ve sorted the nursery and playroom, and been working on making sure the rest of the house is baby ready and safe. We’ve recently been thinking about our car and travel over the summer, especially with a baby on board. We have family dotted and friends dotted across the South of the country so will likely be doing a few trips in the car to visit people with Bee. That in mind, I’ve been getting organised to make sure we are safe and ready for travelling with a little one, particularly ahead of Bee’s arrival – must have a car to get us to the hospital right!?! I’ve collaborated with Point-S to talk about car awareness and making sure you are safe on the roads this summer. First of all, the insides. I know we don’t really get much in the way of a decent summer here in England, but it’s still really important to be prepared for any eventuality when you’re travelling. Both myself and Dann have worked in highways before so understand the perils the roads can bring, and how safe you need to be. 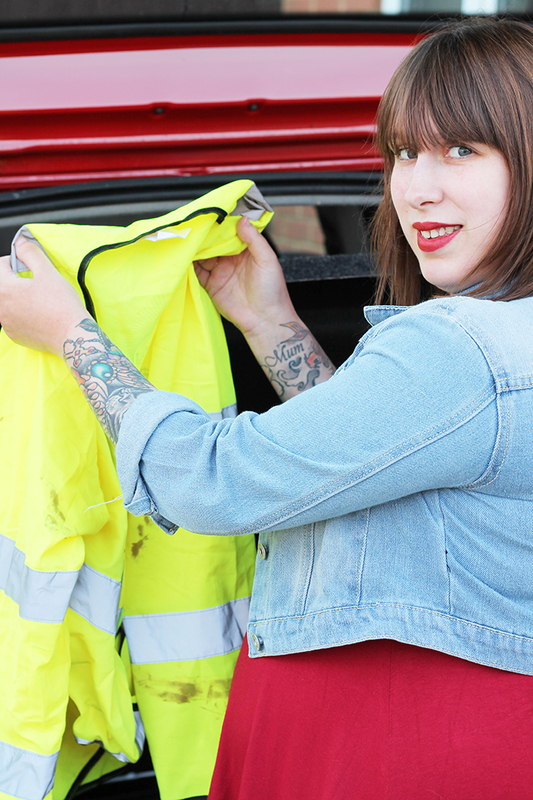 We keep a high-visibility waistcoat in our car at all times in-case we breakdown. We also keep water, blankets and an umbrella in the boot. We’ve also put together a little travel safety kit, including a first aid kit, torch,car phone charger and snacks. 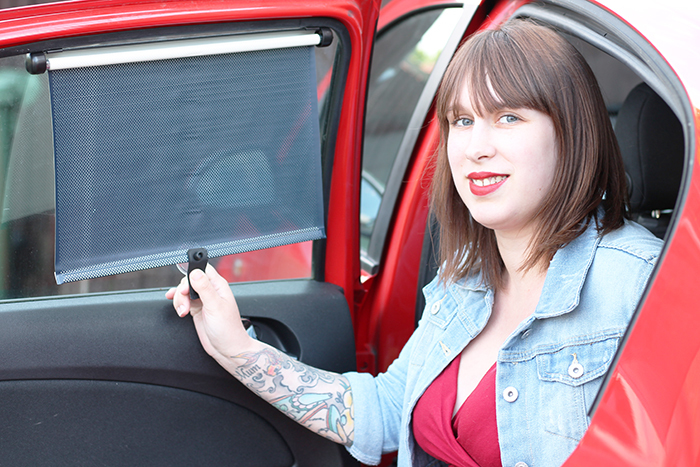 For baby Bee we’ve installed sun-blinds in the back which roll down if needed. They’re so handy and I know they are going to be so useful for us as we tend to travel early in the day, or later in the evening when the sun is low and likely to filter into the car. We also keep sunnies in our car at all times for this reason too! 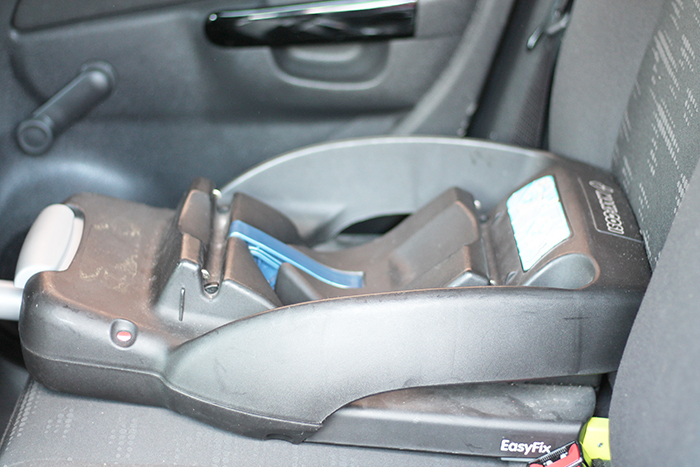 We’re lucky that our car is still pretty new and as we had it built for us we got some extras including iso-fix attachments in the seats, perfect for Bee’s arrival. As you can see we’re ready for them in the car. I really can’t recommend these bases enough and we haven’t really put them to use yet! We also have our car serviced in the summer each year, which is kind of perfect timing for when we tend to travel a lot. 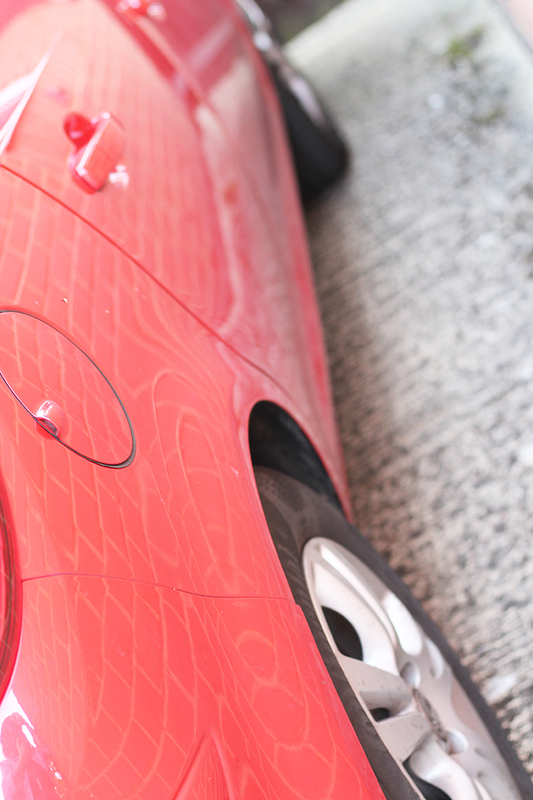 We usually get our tyres changed and check our brakes and fluids. The big thing is to make sure your tyres are good because they are what’s keeping you on the road, and the last thing you want when travelling, especially with a baby, is a flat or punctured tyre. 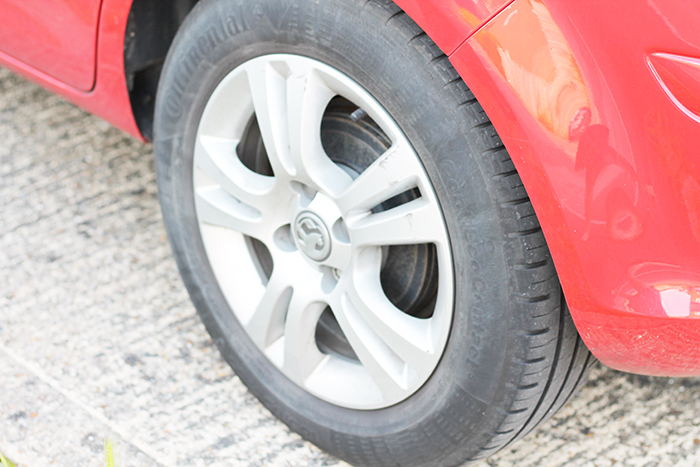 Make sure you have a tyre kit in your car, and check your tyres ahead of long journeys. Knowing we’re safe in the car ahead of Bee’s arrival really puts my mind at ease, and makes the slightly daunting task of travelling with a little one feel a little more manageable. Do you have any tips for travelling with a little one? Let me know in the comments below. "BABY: Pregnancy update – May – weeks 32-36"